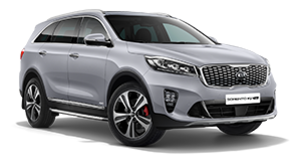 The Sorento in Platinum specification has always been a value-packed, large SUV for families. 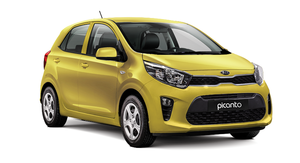 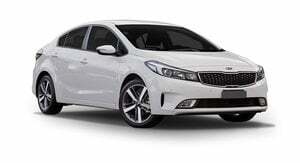 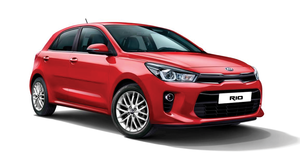 The new model is a step forward from the outgoing model too. 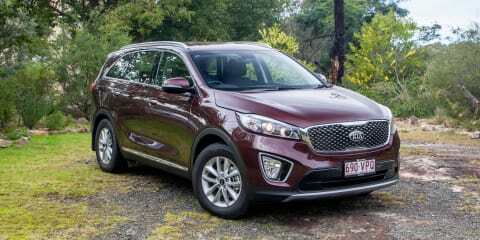 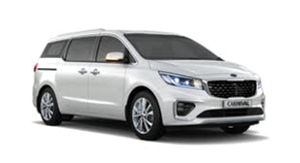 The new Kia Sorento has to live up to the expectations of the outgoing model. 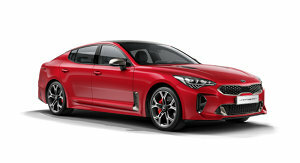 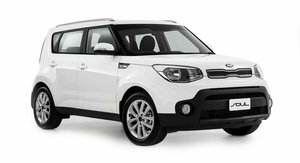 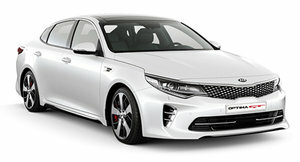 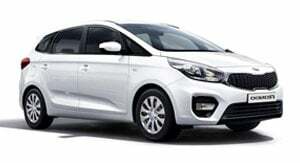 It also needs to take the South Korean brand another step forward. 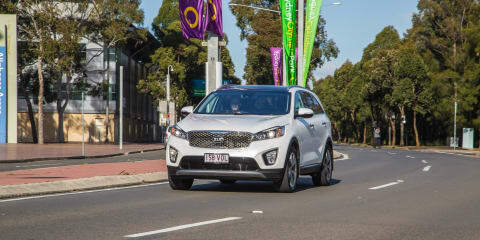 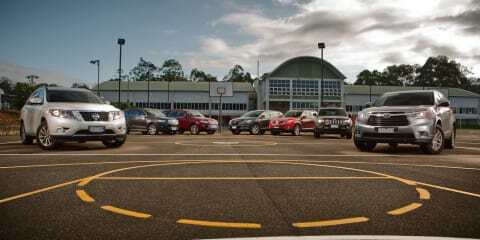 Jez Spinks sees if the ageing Kia Sorento still stacks up in the competitive seven-seat SUV segment. 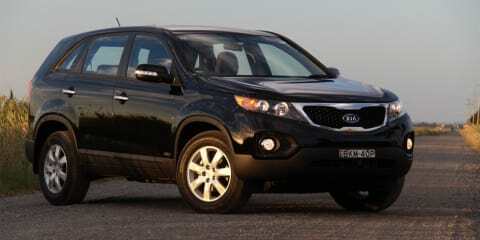 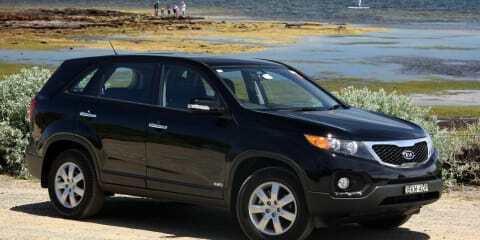 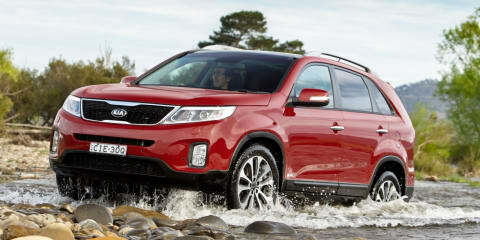 The updated 2013 Kia Sorento is yet another improvement on an already excellent package. 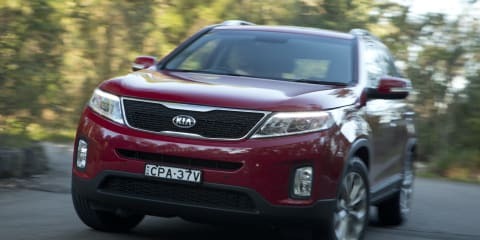 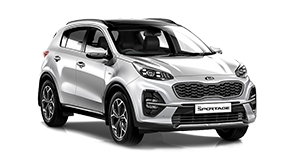 With seven seats, plenty of standard kit and impressive powertrains, the Kia Sorento makes a strong case against its large SUV rivals. 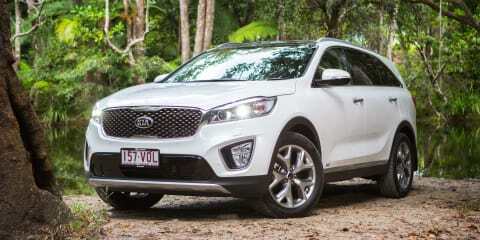 In terms of reliability and build quality, we are yet to find any issues with our long term Sorento. 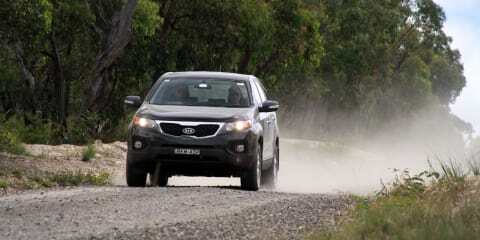 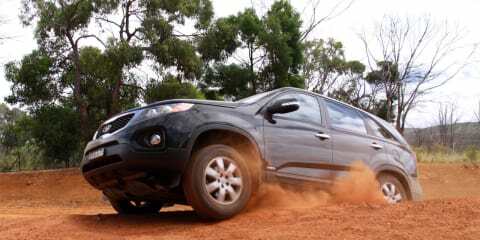 Off-road Sorento still manages to mix it with the big boys... just. 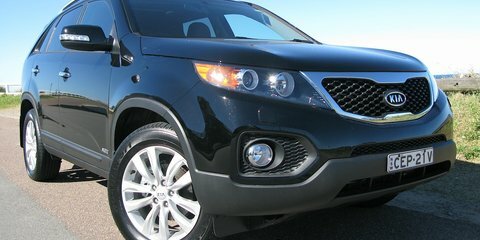 Consistency is the key to this well sorted SUV.